Hi again!! 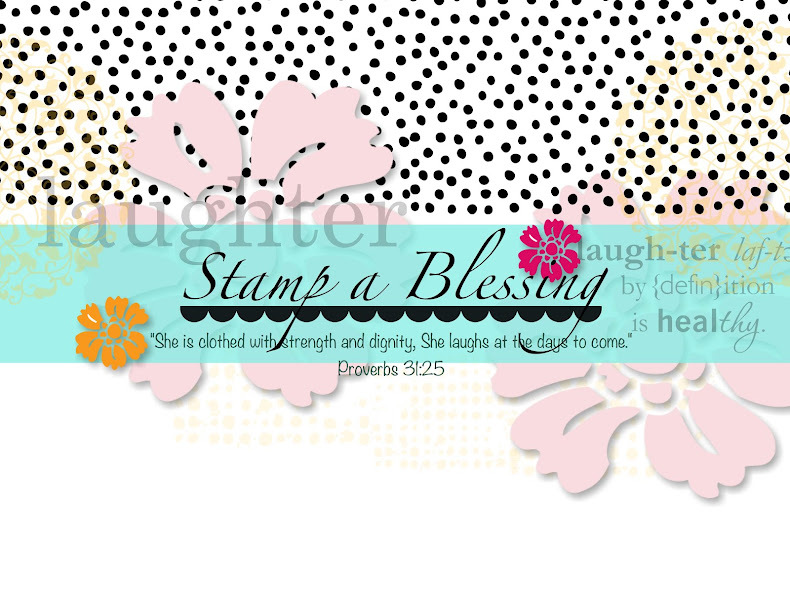 Still in love with my new stamp set "From my heart". Here is a very different look with it. 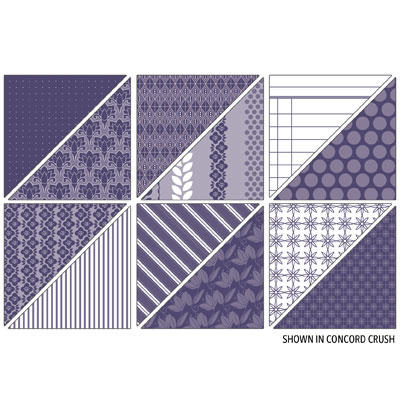 Im only using the Thank You sentiment... but scroll down to see all the images that come with this beautiful set...O, Imagine the possibilities!! 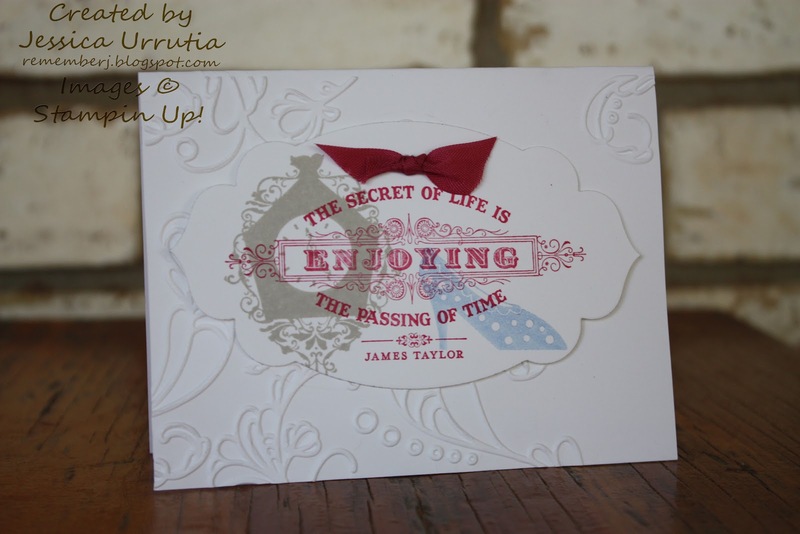 On the one below I stamped the background with the background stamp "Netting". 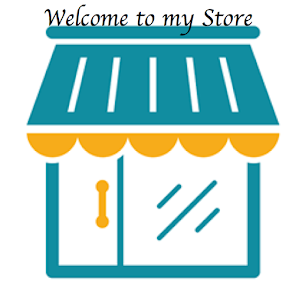 It is one of my new ones too. Just gives this card such a different look. Dont you think? Wondering which one is your favorite!! 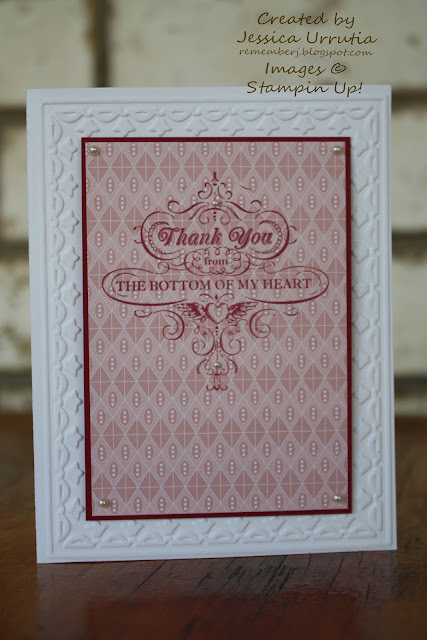 Oh, what are you working on these days...I never stop looking for ideas for thank you cards and so much more. Stay in touch...many blessings! 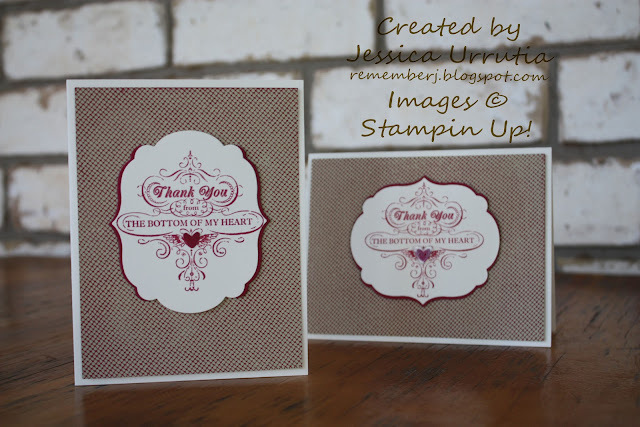 Il be honest with you, I practically like absolutely everything in the new Stampin'Up! 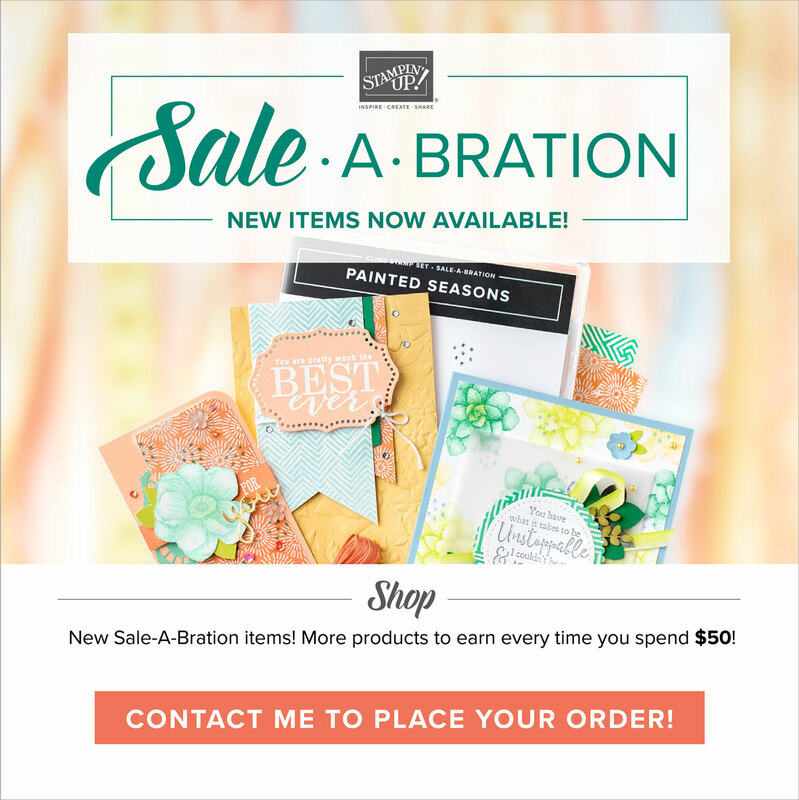 catalog, lol! But this time I am determined to enjoy to the fullest each stamp set I get. They retire so quick!! Anyway, this is one of the sets I got on my first demonstrator order and I cannot put it down. 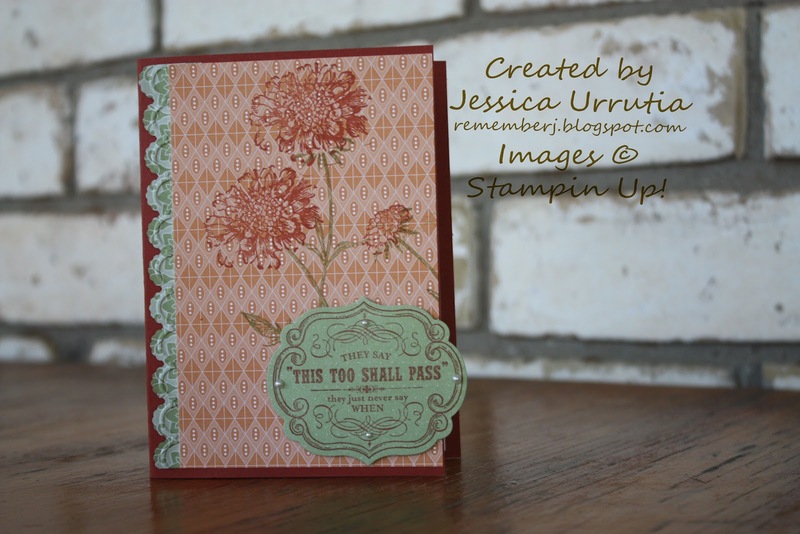 I am really in love with the images and how different it looks with either a designer series paper, or a background stamp or by itself. I know I will go back to this set over and over again, so you will see it often. :-) Il show you what I made with it this week. 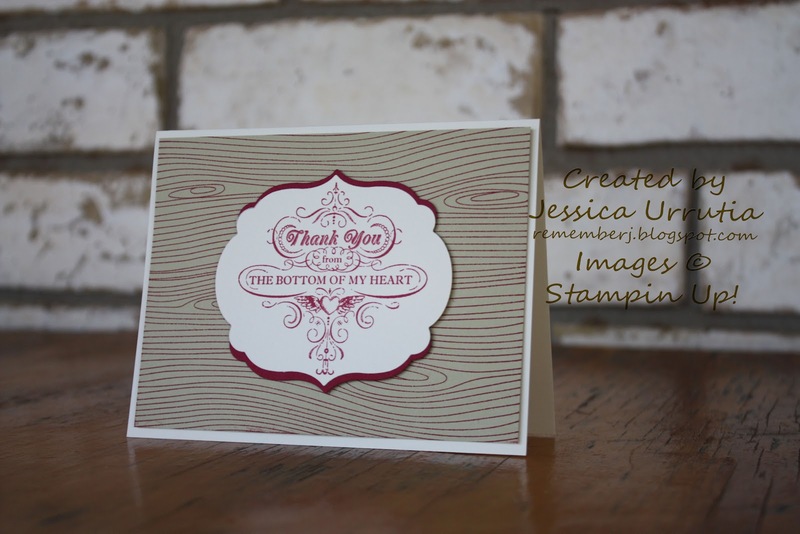 Thank you for being my loyal readers and customers...I am enjoying this journey with you and Stampin' Up!! On these I mixed them with other stamp sets. What do you think? Il show you more this week with this awesome set. One of my favorites for sure!! Word for you today: God always finishes what He starts. He will never leave you half way. He is commited to finish His work in you and through you. Do not dismay my dear friend. Im praying for you!! Leave me your love with your comments and Be ENCOURAGED!! He is still not done with you. He (the Lord Jesus) loves you dearly.